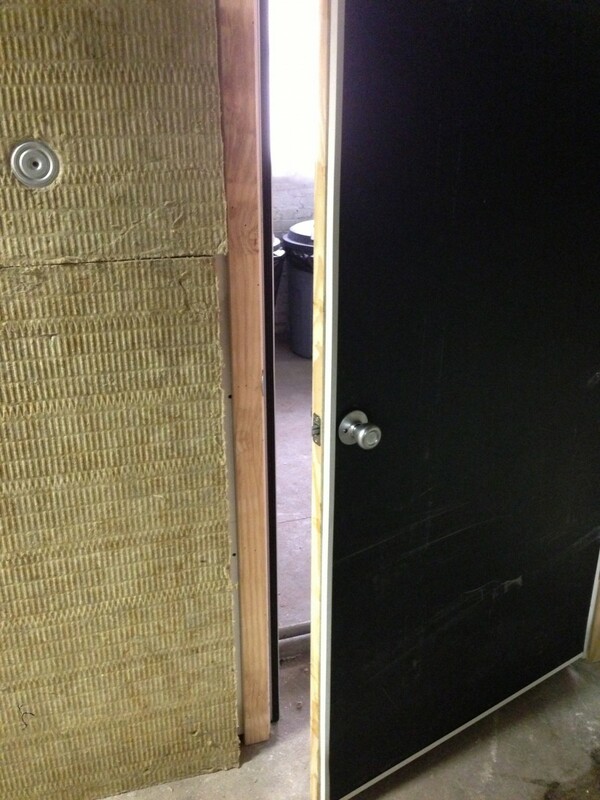 The above video is soundproofing and door seal kit for a door entering a boiler room. 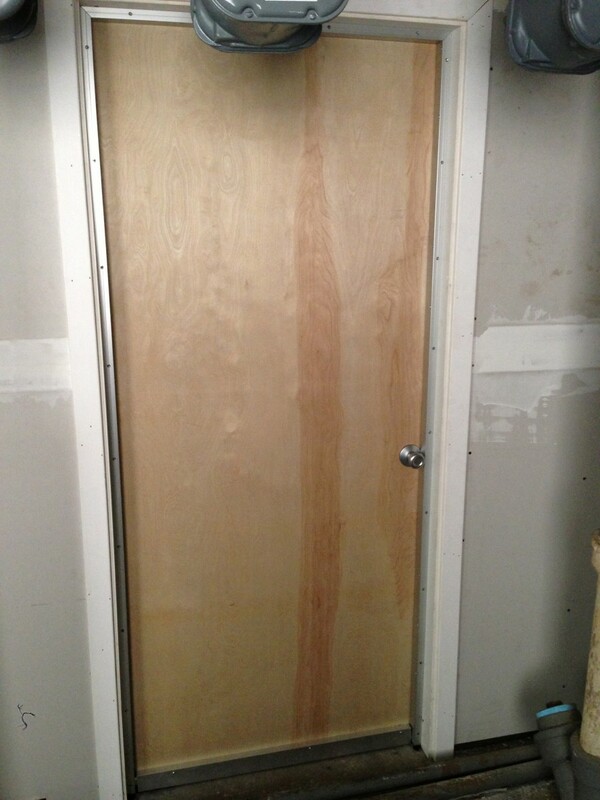 This door kit was an HD door kit and along with the solid core door, we attached soundproofing material directly to the door. 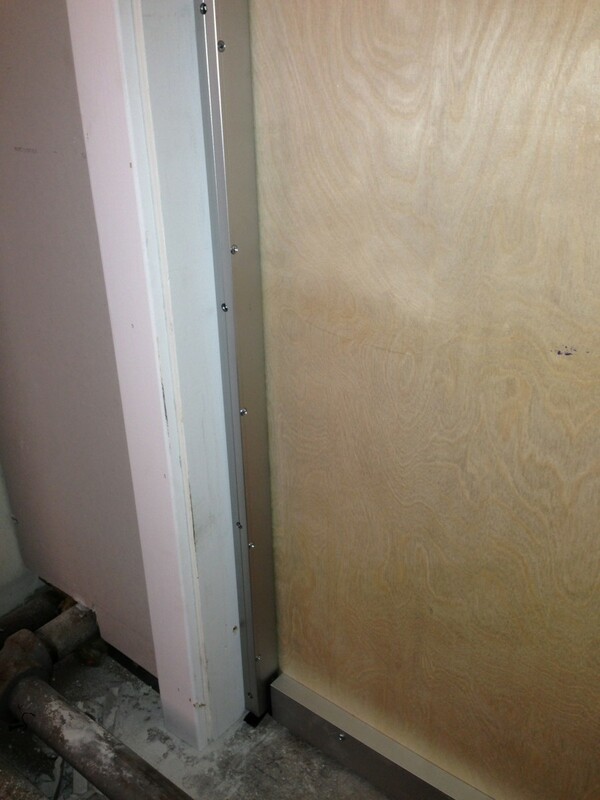 This provided for extra soundproofing and made sure no noise from the boiler room could escape. 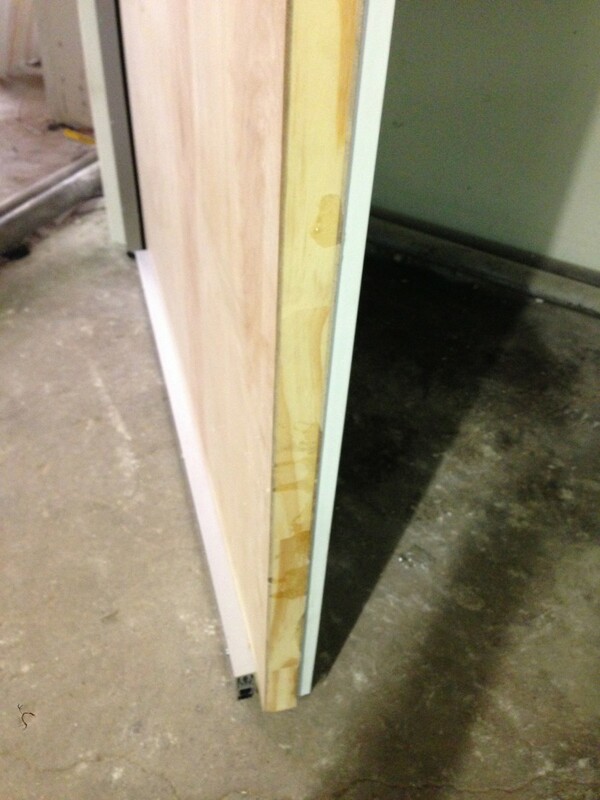 The extra material on the door made the door 1/2'' thicker but still usable. 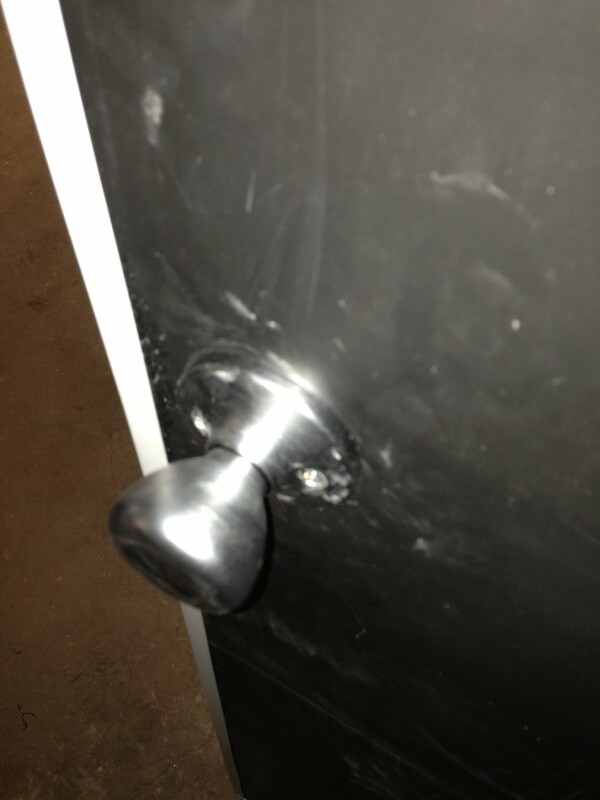 This seal kit can be used on household or commercial doors. 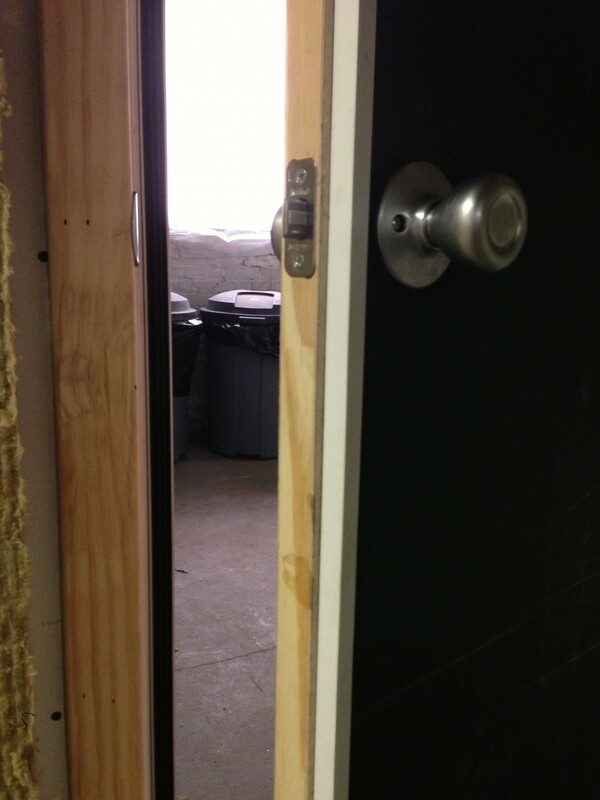 We also have a smaller, MD door kit available. 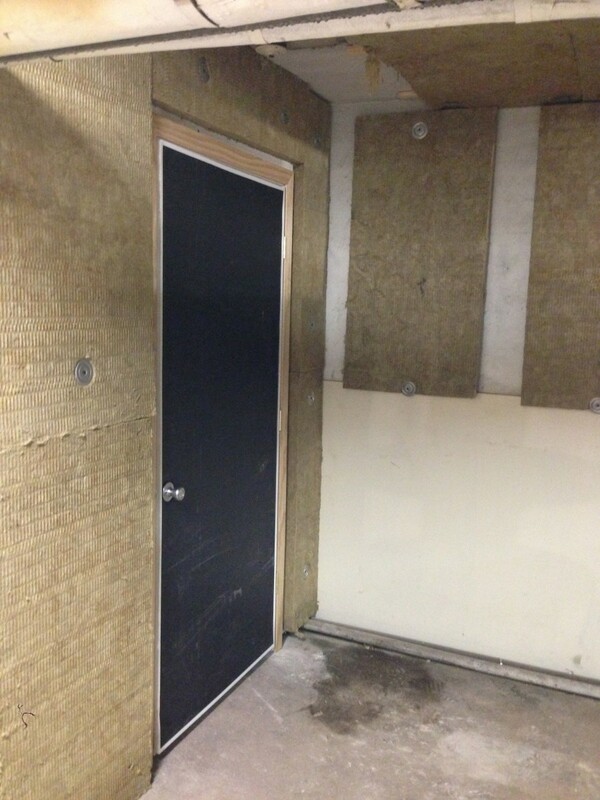 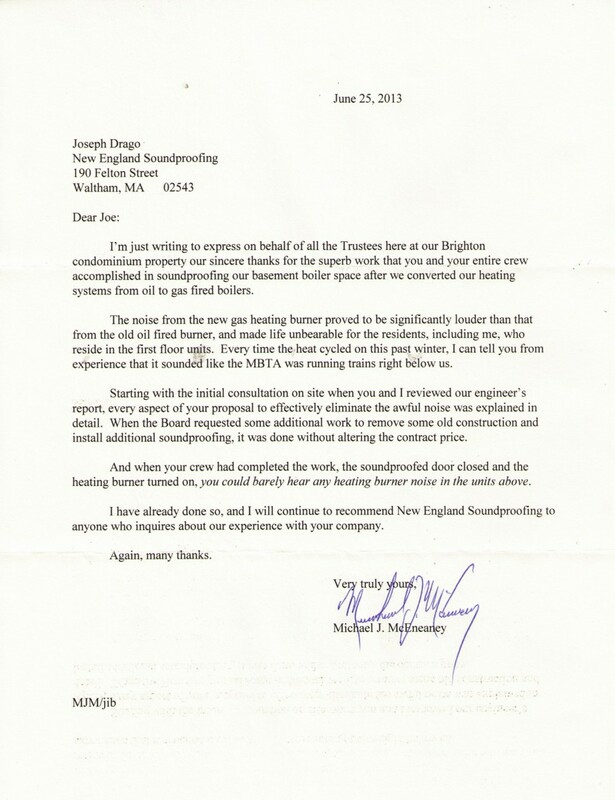 To see the full Boiler Room Soundproofing, Click Here!